Newest trend: Skype presents emoticons with human faces! As I previously wrote, Skype is rising. Now, they are bringing a new way of communication. 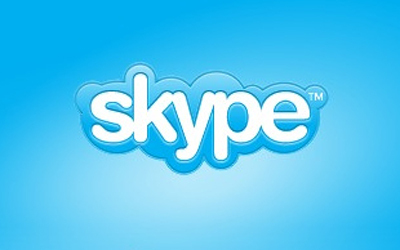 As a part of their newest marketing campaign Skype started Facebook App that will make the virtual interaction, human. The name of the App is Skype Humoticons. In the past few weeks, as we all know, there were lots of speculation about Google Drive. 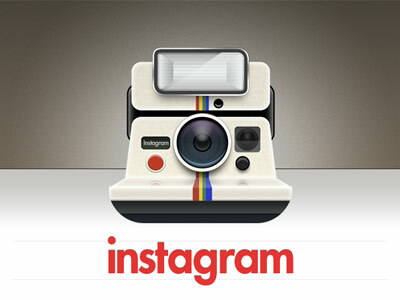 Even some versions appeared on the net. But as from yesterday it's official, Google Drive is available for all of us. (I applied yesterday:). 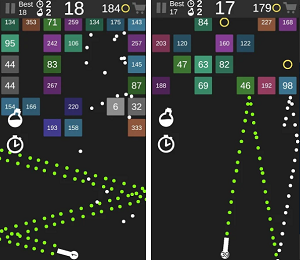 So I just saw this interesting ad by Google, for their browser Google Chrome. It's fresh, i liked it very much so I decided to post it. Wonderful! Intel, the multinational microprocessor giant, few days ago announced that they gonna enter the smartphone market. But don't get overreacted, for now their new smartphone will be only available in India. 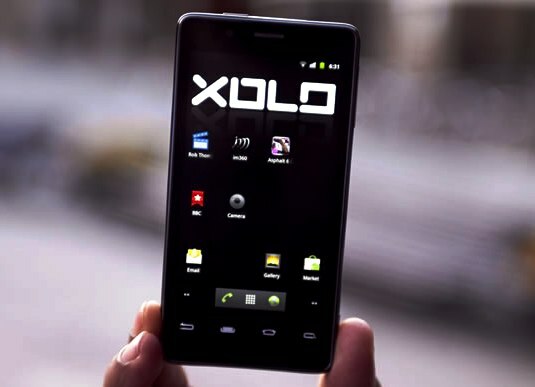 In the market of smartphones, there are two giants, Samsung Galaxy and iPhone. But they are about to get serious competition. The Chinese company Huawei officially announced the launching dates of their new smartphone, "the fastest in the class and the thinnest in the world". Instagram, the free photo sharing program that allows users to take photo, apply a digital filter to it, and then share it on the social networking sites, was bought bought by Facebook for jaw dropping $1 billion. Many were surprised by the amount of money paid by Facebook, but there something that we didn't knew. Are you bored with the simple black and white colors that Apple offers? If your answer is yes, and you have the money, it is time for you to buy something new, beautiful and luxury. Google announced results of its operations in the first quarter of 2012, and they show revenue of $10.65 billion. There is a growth of 24% over the same period last year, and over the percentage predicted of the analysts, also, various media informed. 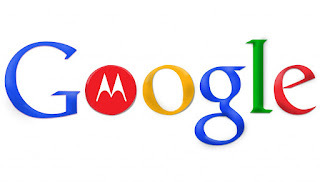 We all know that almost a year ago, Google bought Motorola Mobility for $12,5 billion. The main reason were the 17.000 patents that Motorola possessed. But latest speculation suggest that Google plans to sell it. 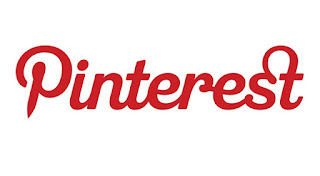 Pinterest is the third largest network in America! Тhe analytic company Experian Hitwise stated that Pinterest, a relatively young social network, is on the third place in popularity, right behind the giants Facebook and Twitter. Asus Padfone, 3 in 1 product that Asus introduced this year at MWC, will appear on the market this month. 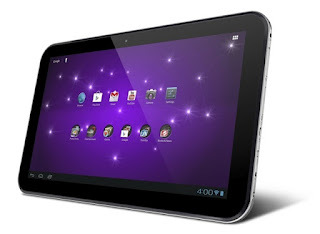 The company reported that Padfone will arrive at the Taiwanese market on 20. April, and the price will be $980. The pre-sale started yesterday, and the phone alone will cost $610. Skype, who since last year is owned by Microsoft, has announced that the company opens new job positions, while Yahoo, whose key people several years ago rejected an offer for acquisition by Microsoft, is announcing new layoffs. International Data Corporation (IDC) is a market research and analysis firm specializing in information technology, telecommunications and consumer technology. 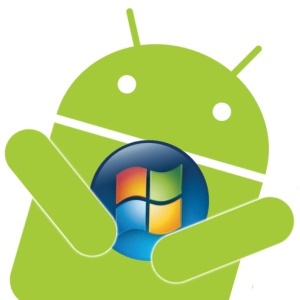 According to a report by analysts from this company, phones and tablets who are runned by Google's Android, by 2016., will surpass the devices who have Windows operating system. More than 90 percent of personal computers in the world still are run by Windows, but the entire technology in general is changing. By 2016. the leading Microsoft's market share of 35.9%will fall to 25.1%. Solution for all men: Application that follows women! So you're with your friends and you wanna hang out, or make out with some girls, but you don't know where to find them. Now you got the opportunity to easily find chicks in your town. The solution is called "The Girls Around Me". It's application that uses data from Foursquare and Facebook to automatically show you where in nearby there are women. 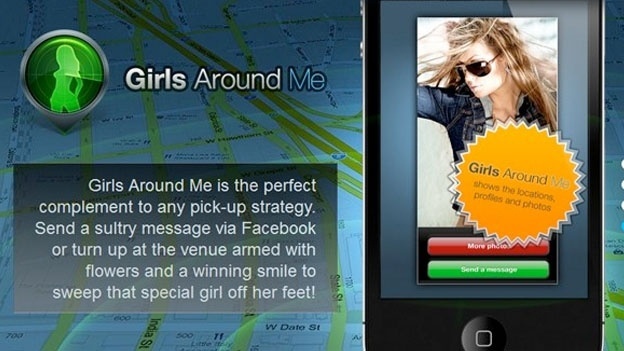 "The Girls Around Me" was originally made ​​for Foursquare, who blocked it after the criticism for invasion of privacy and possible security threat to its users, according to CNET.